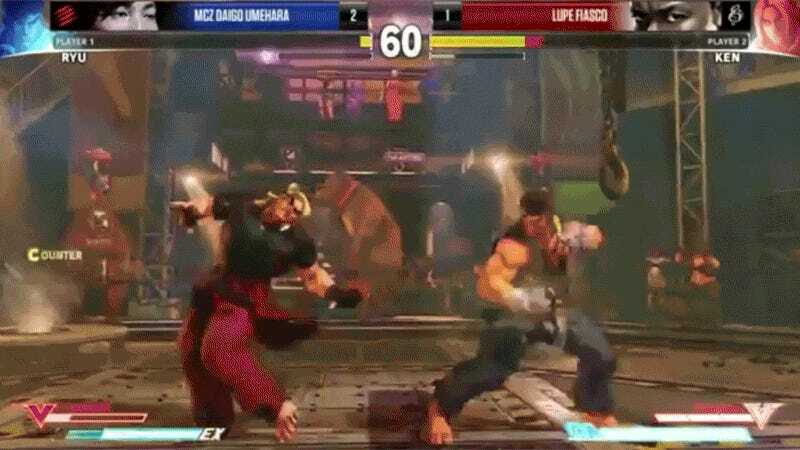 Last night, Lupe Fiasco beat Daigo Umehara in Street Fighter V. The result was unexpected, and some believe, perhaps, staged. There could be other factors the contributed to this outcome. Maybe Daigo was jet-lagged, maybe he’s still not that familiar with Street Fighter V, or maybe he was being polite. Or maybe, you know, Lupe is good. Others thought it was the real deal. Some weren’t sure what to think. Then, there are those who just took it for what it was: an exhibition match between a major recording artist and a top-notch professional gamer. Some people thought the most important thing is that the fight will help the fighting game community grow even more.